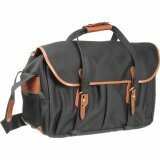 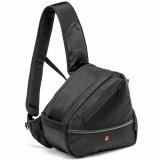 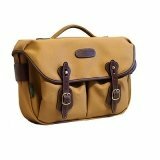 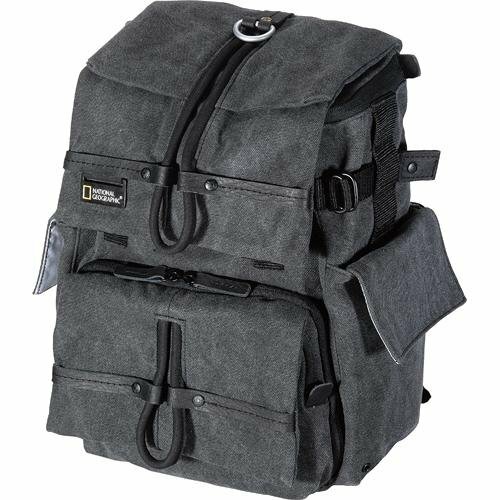 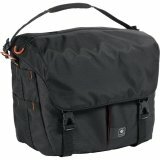 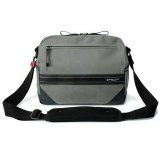 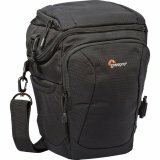 The National Geographic NG W5050 Walkabout Rucksack, Small (Gray) is a waterproof canvas backpack with interior padding designed to carry photo or video gear or personal items and a laptop computer with a screen up to 12.2". 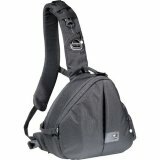 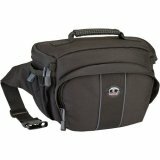 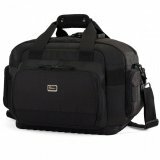 It has a dividable lower padded compartment for a camera or camcorder and accessories. 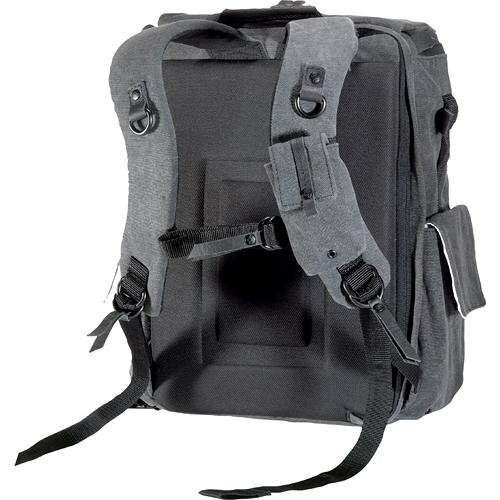 There is a rear padded zippered compartment that can hold a laptop computer and accessories and an upper personal storage compartment. 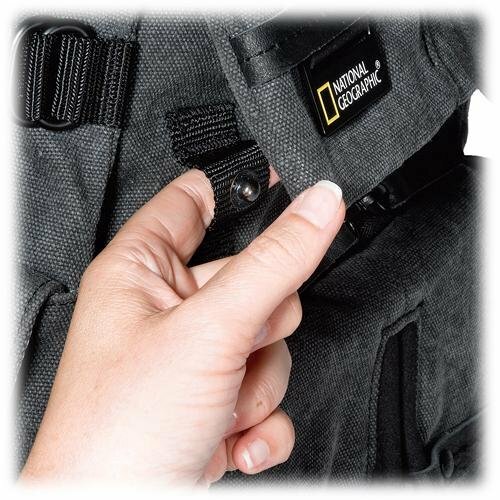 The division between the top and lower compartments can be removed to create one large storage space. 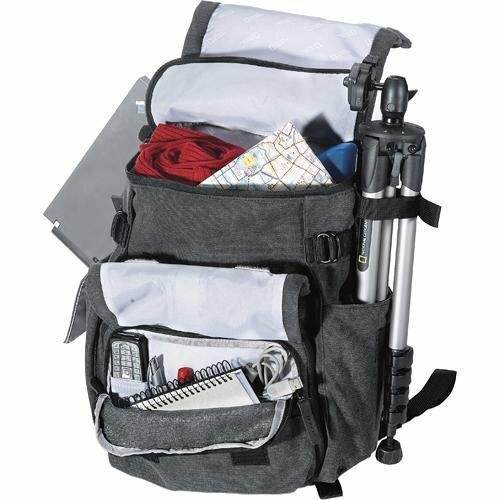 The Walkabout has 2 side pouches for water bottle or accessories, a front organizer pocket with four sleeves for cell phone, batteries, and other accessories. 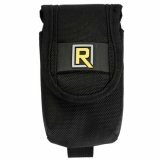 There is a detachable, protective pouch for cell phone or MP3 player that can be used on a belt or on a bag. 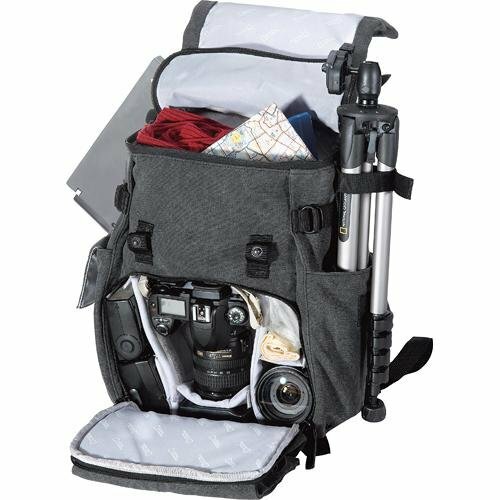 The bag has straps that allow a tripod or personal items to be tied to the bottom of the bag. 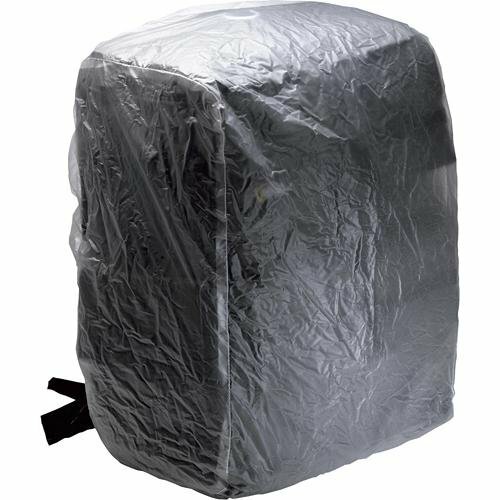 There is a foldable rain cover that protects the bag and contents from the elements. 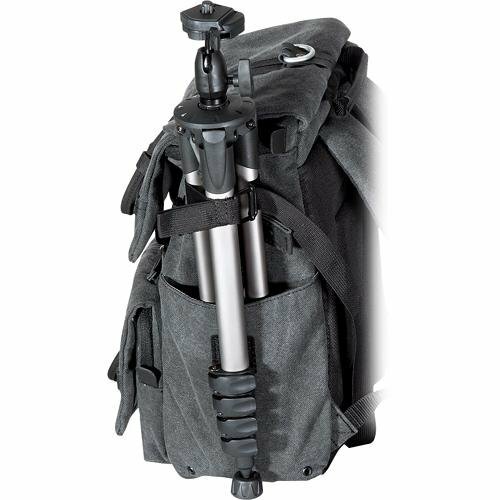 The rucksack is carried by a leather trimmed handle or a backpack harness. 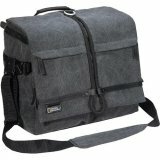 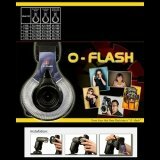 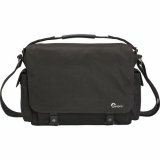 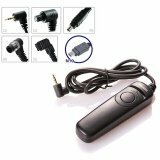 Digital camera or camcorder, accessories and laptop computer with a screen up to 12.2"